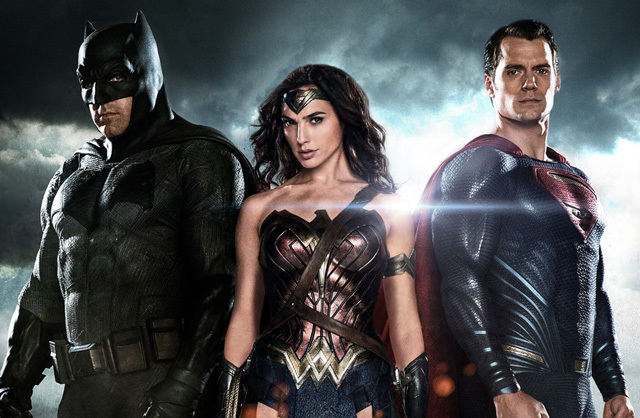 Are you up-to-speed on the latest fan theories surrounding Batman v Superman: Dawn of Justice? A ton of crazy (and not so crazy) theories have been circulating recently about The Joker, Robin, and Aquaman (to name a few). Clevver Movies runs down the most popular speculations on what we'll see when BvS opens March 25, 2016. Gal Gadot As Wonder Woman - First Official Pic!